My older sister has returned from the United States! I can’t even tell you how thrilling it is to have her back. I didn't fully realize how much I love her until I didn't have her around to hug anymore. We’ve done quite a lot since her arrival, and I wouldn’t trade any of the time I have with her for anything. 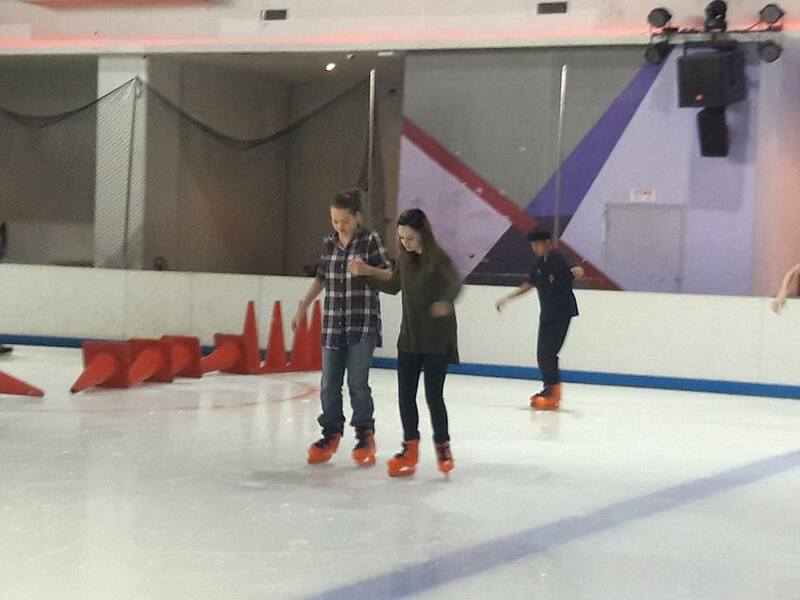 Just yesterday, we went ice skating . . . Well, I say we, but I really mean they. 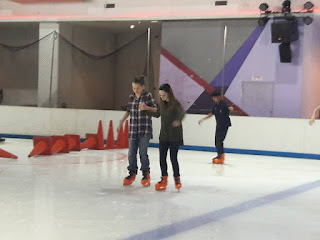 I don’t enjoy ice skating, so I skated with my older sister for the first half-hour, and decided that my ankles were beginning to hurt and that I was done. So, I sat back and spammed my older sister’s phone with photos. She’ll thank me later . . . probably. While I was filling her phone, I looked up to see my younger sister on the ground out on the ice skating rink. I hop up and watch her come over, crying. Now, normally she would not cry. She’s a very strong girl. 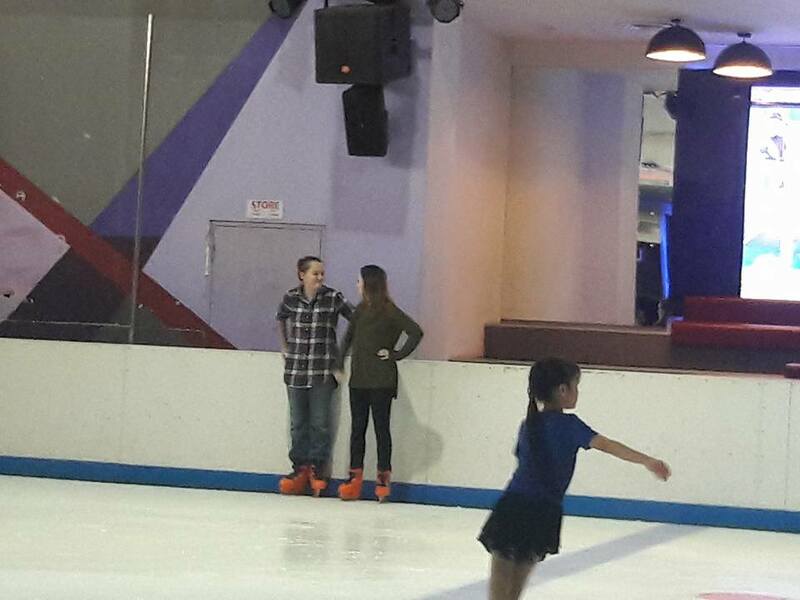 But, she’d been run over by an out-of-control skater and had fallen, trying to stop herself by using her hands. Ouch! She now has a sprained wrist. Then we came back we hung out and played a game, and my younger sister had some difficulties because of her newly-wrapped wrist, but it worked out okay. It all seems very regular, but it was regular with my big sister. That’s the best kind of ordinary. Normal with your family and friends. It’s something that we take for granted, I think. We look over the fact that some people don’t have the friends and family that we do. Some people don’t have a mom or a dad, or a sister or a brother, and we forget that and take ours for granted. Do you take your loved ones for granted sometimes? I know I do. I see them there, but I don’t think about them. It’s what I’m used to. It’s routine. How could it be special? But, at the return of my sister, I realized that even the regular things can be special.